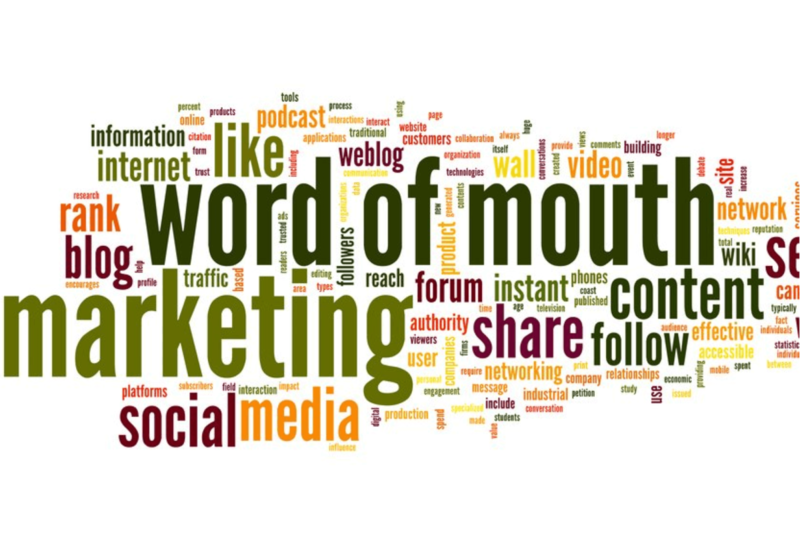 Marketeers have long known that word of mouth is a very powerful tool. Traditionally, this relied on a close, tight-knit network of family, friends and peers, and had a limited sphere of influence. Today’s marketeers have been able to build on this influence with online peer networks which now have the potential to reach thousands, if not millions, of like-minded consumers. According to a McKinsey Study, these networks generate more than twice the sales of paid advertising, attracting customers with a 37% higher retention rate. In fact, peer recommendations rank first in nearly every study conducted to measure consumer trust in product discovery. One study from Nielsen found that ninety percent of consumers trusted the opinions of people they know, while 70 percent trusted the opinions of virtual strangers posted online. Social media has been the driving force behind the acceleration of the peer recommendation cycle, offering a direct communication channel for brands to their most passionate consumers. It allows brands to build a network of advocates, who act as peer influencers at scale. Measuring the effect of peer influence has always been a little tricky, with traditional metrics such as reach and impressions underestimating its true value. Influencer marketing platform Crowdtap teamed up with Ogilvy and Mather to develop a new marketing metric, named brand influence, which measures the qualitative aspects of a marketing action, rather than just the quantity. This metric considers the proximity (trust and relevance of the source of the message), intensity (fun and memorability of the message) along with the exposure (time spent with the message) in addition to the overall reach. This paints a more accurate picture of the value of peer reviews for marketers. According to Mintel, when thinking about purchasing home improvement products, online reviews are widely read and are more influential than expert reviews on the Internet. Even when a product is not purchased online, online reviews are still important and make a key contribution to future purchase decisions. When Nielson researched the different forms of advertising and the level of trust they inspired, they found that most forms of advertising such as TV ads, company websites and email campaigns have all seen a decline in trust over the last few years. Mobile ads and social media ads both increased in trust, however it was peer recommendations which were viewed as being significantly more trustworthy than any other format. Peer influence is particularly effective with the millennial generation. Recent studies have reported that up to sixty-eight percent of 18-to-34-year-olds social media users were ‘somewhat likely’ to make a purchase after seeing a friends post, proving that by influencing millennials’ peers, you will influence those around them. And not only are millennials receptive to the influence of their peers, they want to BE the influencer. That means brands now have the opportunity to market with, not just to, their most passionate customers. A word of warning though, as with all forms of marketing, what works for millennials doesn’t necessarily work for the Baby Boomer generation (49 to 67 year olds). This generation is much more likely to respond to the more traditional forms of advertising, rather than be influenced to make a purchase based on their friends’ social media feeds.